Jupiter Outpatient Surgery Center is a multi-specialty surgery center with 5 Operating Rooms, 2 Endoscopy Rooms and a Pain Management Center. 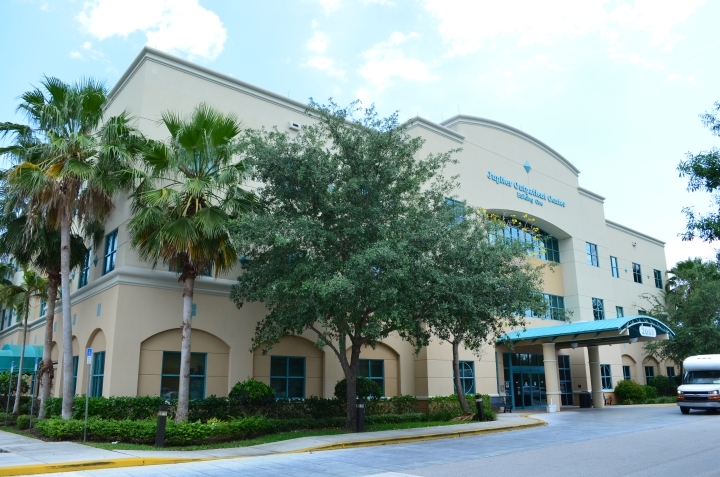 The surgery center is accredited by the Joint Commission for Accreditation of Healthcare Organizations. 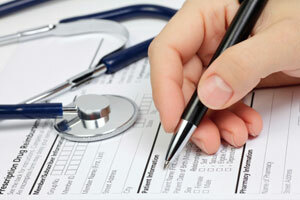 We are pleased that you and your surgeon have made the decision to utilize our facility. To start the pre-surgical assessment process, we request that you fill out your medical history online with One Medical Passport. At Jupiter Outpatient, we are committed to providing the best possible care and making your visit as comfortable and pleasant as possible. Please let us know how we're doing by taking our online Patient Survey.